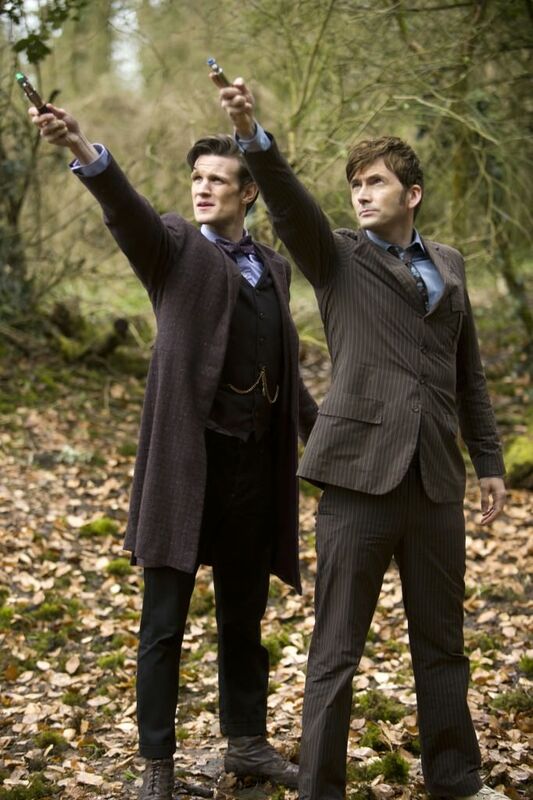 The Doctor has regenerated again, and you either know what that means or you don’t. It’s very possible that if you’re in the latter category, you’re quite content there, so we won’t bother you any further. Perhaps reflecting a bias on our part (who’s to say? ), we’re offering you our second, recent PeekScore list in commemoration of British television stalwart, Doctor Who‘s 50th anniversary on November 23rd. Click through here to see our survey of the digital footprints of all of the program’s principal cast members since its enormously successful 2005 revival.